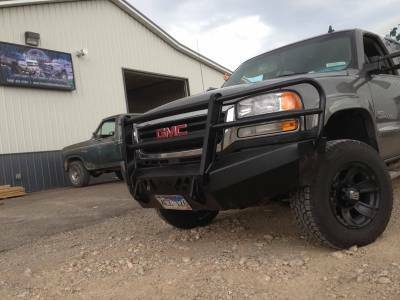 If your 2003-2006 GMC faces tough road conditions and hard work, a Throttle Down Kustoms custom steel bumper with a grille guard helps protect your vehicle's front end. 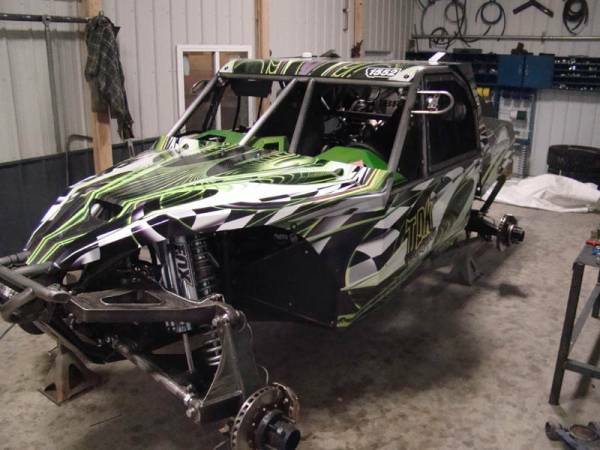 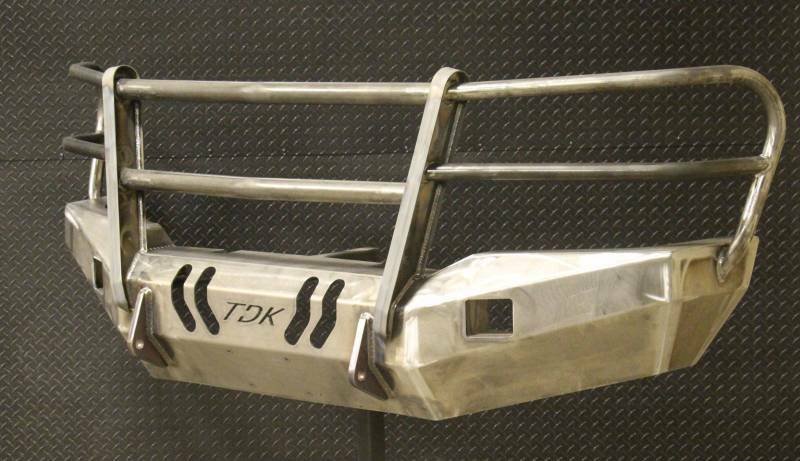 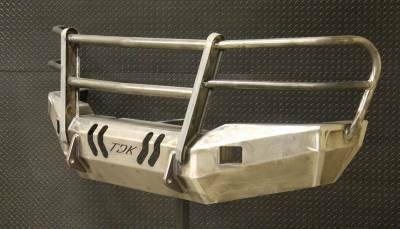 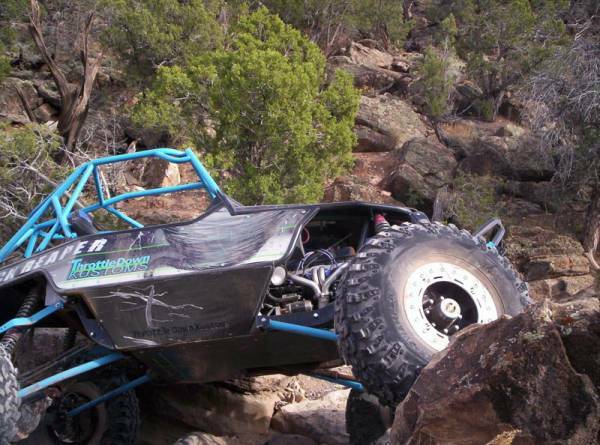 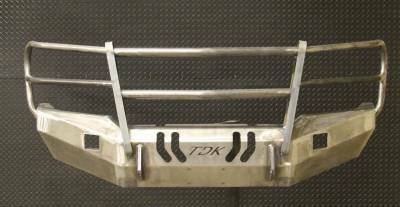 In addition to durability, a custom TDK bumper with a grille guard also adds some rugged style. Certified professionals mig weld these bumpers by hand right here in the USA. 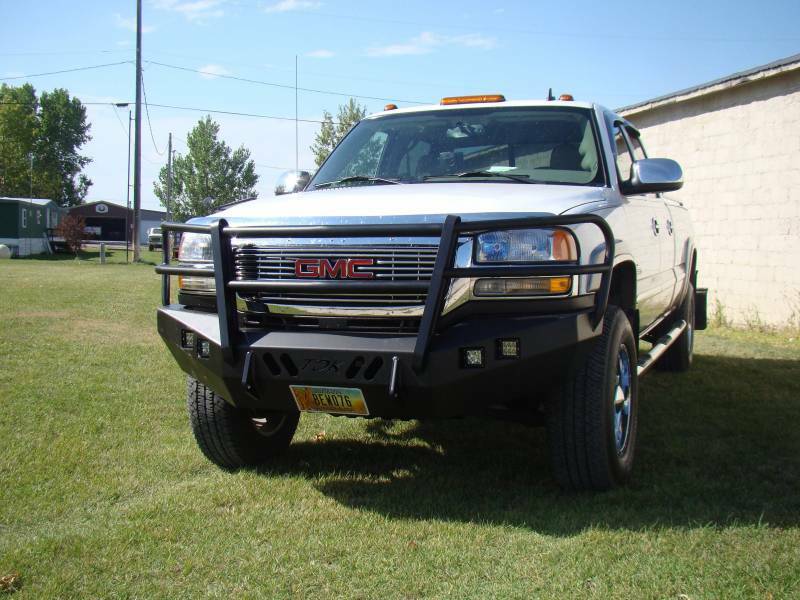 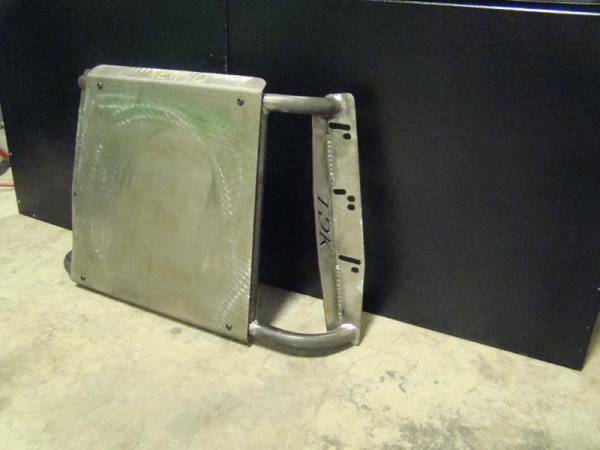 Get a steel bumper with a grille guard for your hard-working truck. 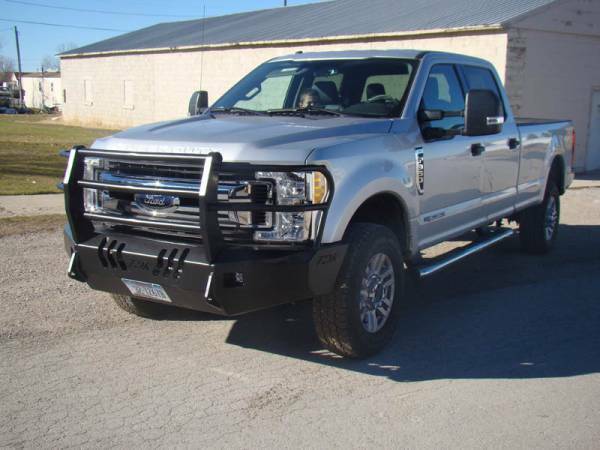 It'll last the life of your truck or longer. 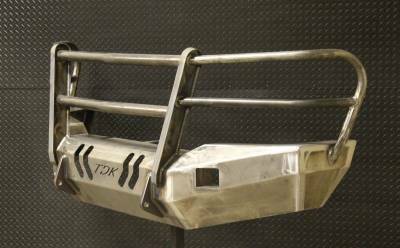 In fact, we believe so strongly in our bumper quality that they're warrantied for life. 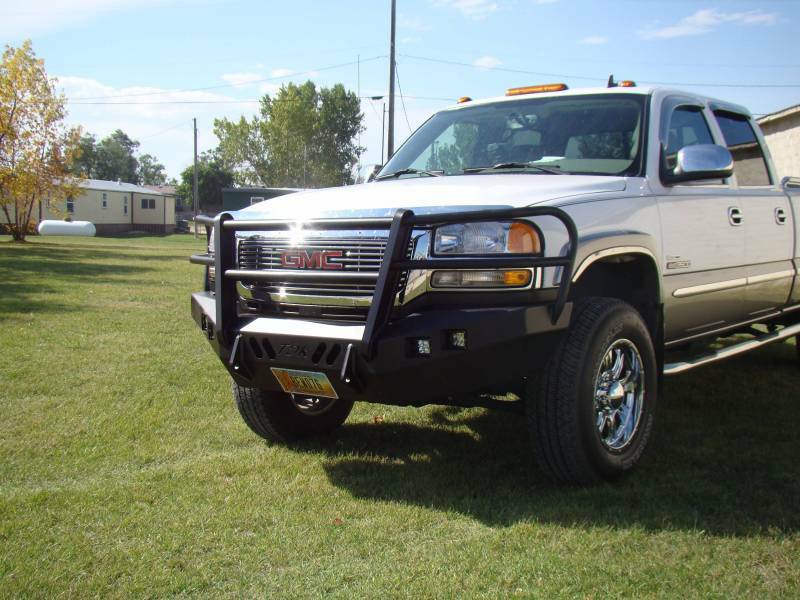 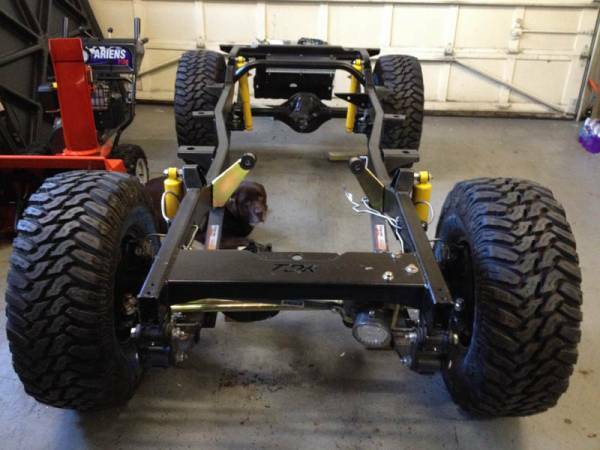 Upgrade your 2003-2006 GMC with a steel bumper today.